Walking down to the bottom of the valley, scrambling through the undergrowth, the adventurous can escape the heat and swim in the ponds in the river below Montegiovi. 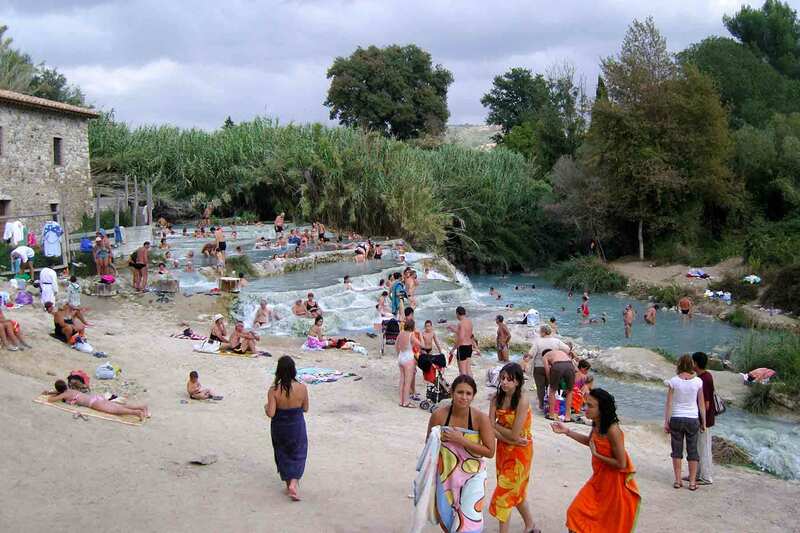 Saturnia is a magical place with thunderous waterfalls and warm natural pools. It’s free and not gated and so you can even go for an adventurous midnight dip! On Monte Amiata there are two sulphur spas, wonderful to relax the joints. Bango Vignoni has a pool with a wonderful view of Rocca D’Orcia and is in a picturesque hamlet, well worth wandering around, even if you don’t want to swim. 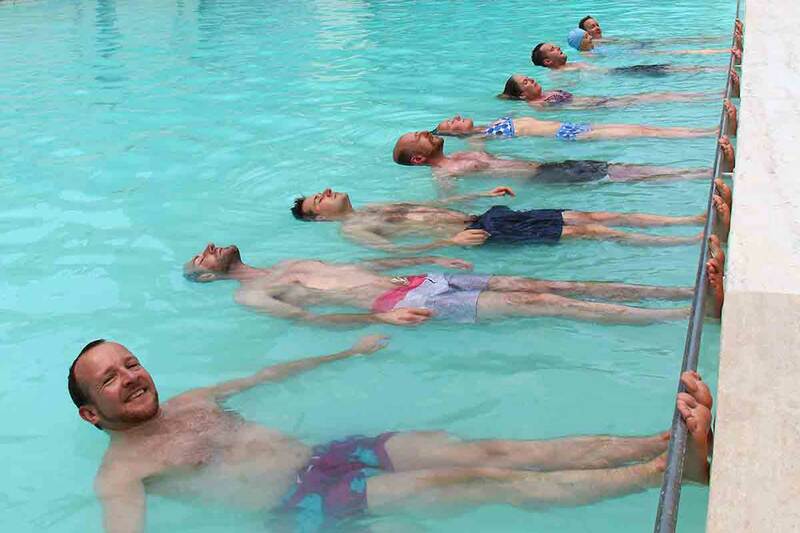 The hotel spa at Bagno San Filippo has a large pool and back massaging sulphur waterfalls. 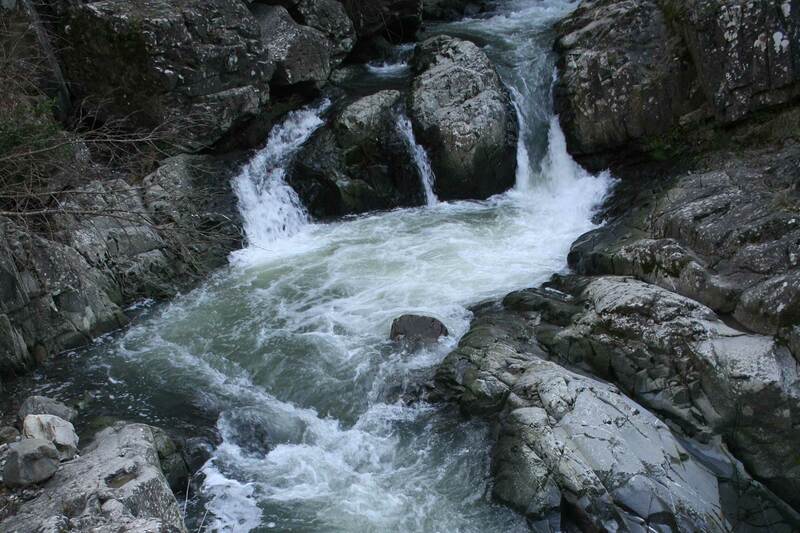 A pretty walk woodland walk takes you to a natural calcified waterfall and pools. In every light and at every time of year, the road down the valley beckons, but just remember that the climb back up again is steeper than it looks. This valley of vineyards and olive groves is a riot of wildflowers in spring. You can either walk down the valley from the road or take the ‘donkey-path’ from the top terrace – this route winds down through Cenno’s chestnut woods to the unpaved road below. 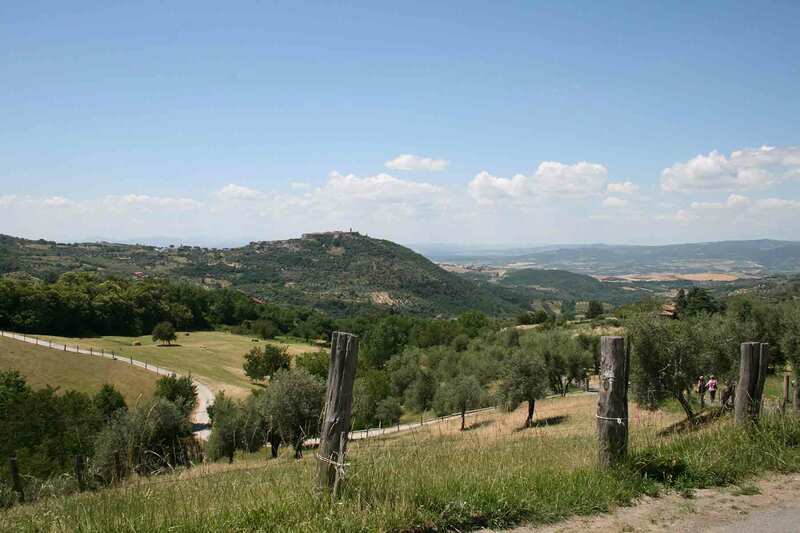 You can walk to Montgiove or down past the castle of Potentino to the dramatic hill top village to Seggiano. 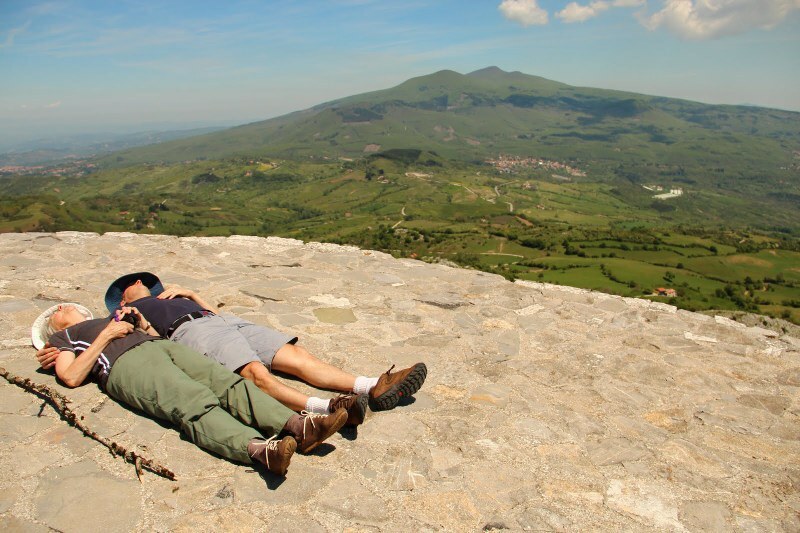 Monte Amiata is an old extinct volcano rising up to almost 1800m with wonderful views from the very top. There are many walks on Monte Amiata popular in the summer to escape the heat up in the beech trees or through the chestnut woods; these are way-marked international walking paths and there are walking maps showing the different trails. One of our favourite places to visit is Monte Labro, with it’s striking rocky landscape, donkey sanctuary and views of Monte Amiata. Next to Monte Labro is the deer and wolf park with a walk connecting both. 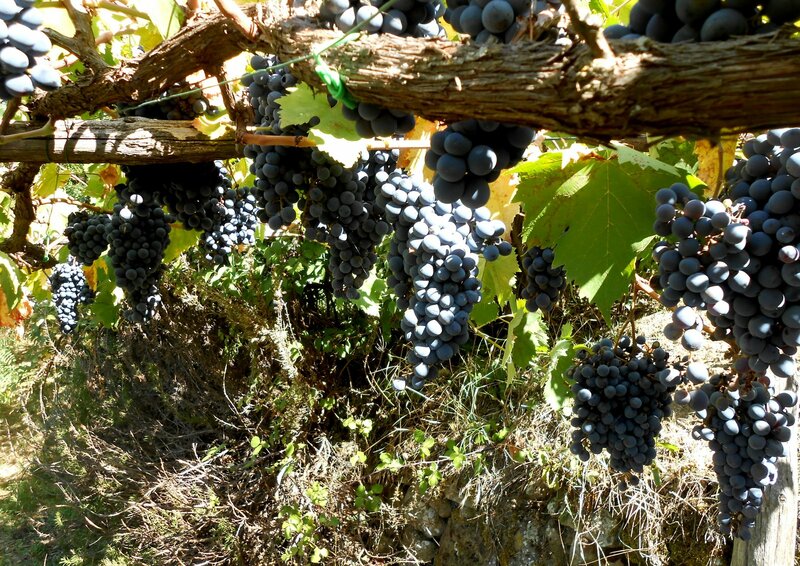 From the outskirts of the medieval town of Montalcino, famous for its Brunello wine, there is a walk through vineyards down to the romantic 12th century abbey of San Antimo. There you can listen to Gregorian chant or head to a trattoria for lunch or some local wine. Walk along Tuscan dirt roads to the spa resort of Bagno Vignoni, with it’s renaissance pool in the main square. In the spa there is a sulphur pool which is a wonderful place to help recover from all the walking while gazing out to the hill top village of Rocca D’Orcia. 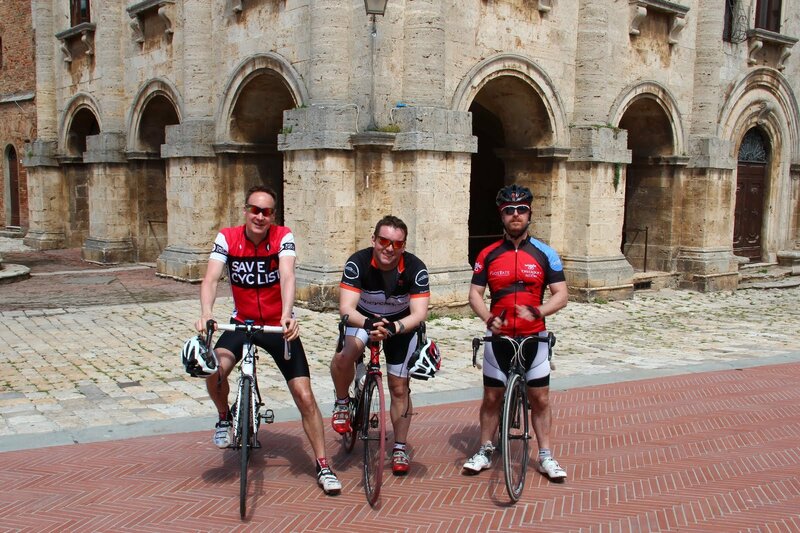 Explore the mountain roads of southern Tuscany, follow climbs used on the Giro and discover the country by bike. 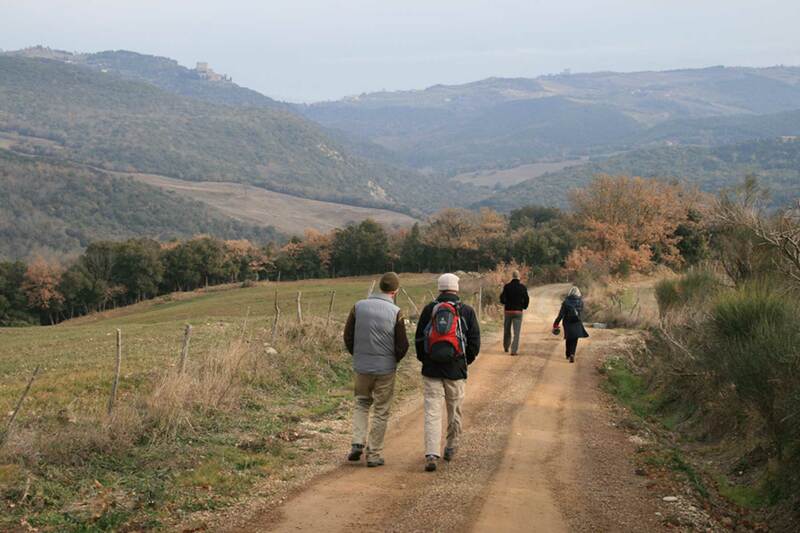 Monte Amiata has many trails for walkers and bikers. 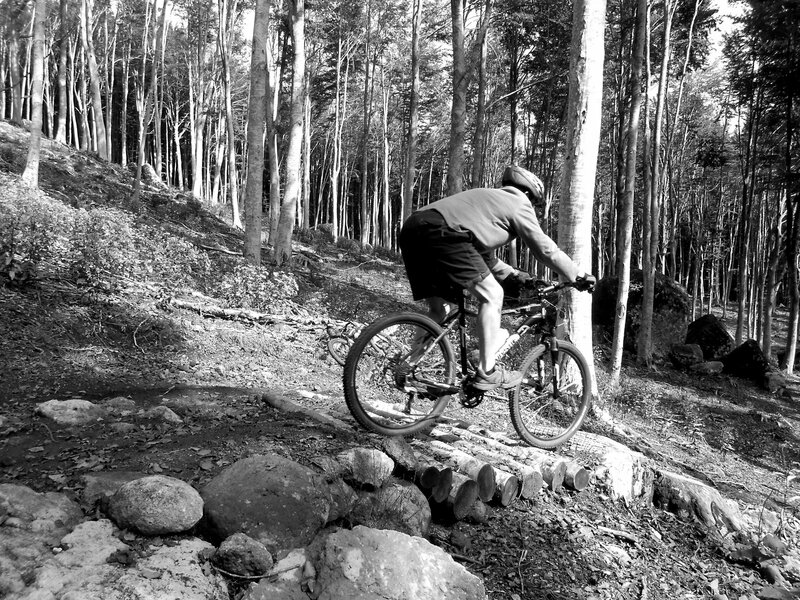 The top of the mountain has advanced mountain bike trails for downhillers. The small bike shop in Archidosso hires bikes out by the day for those keen to test themselves on the climbs of Amiata. 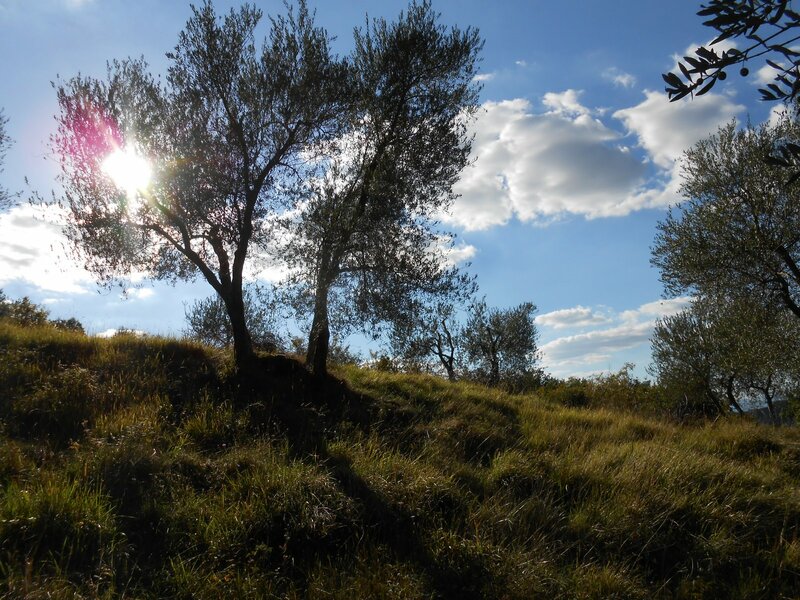 The valley surrounding Cenno is full of olive groves and the numerous ‘strada bianci’ – white roads – wind through these groves and make for wonderful walks. The sides of Monte Amiata are covered in chestnut (and beech) forest and Cenno itself has a chestnut wood. The harvest is in October and sweet chestnut soup is a gastronomic delight! There are cherries to pick in May and grapes come September.